Home › Ontario › Toronto › Towing Services Near Me in Toronto › Stellar Roadside Assistance Ltd.
About Stellar Roadside Assistance Ltd.
Stellar Roadside Assistance Ltd. is Ontario's state-of-the-art towing company located in Toronto, Ontario. 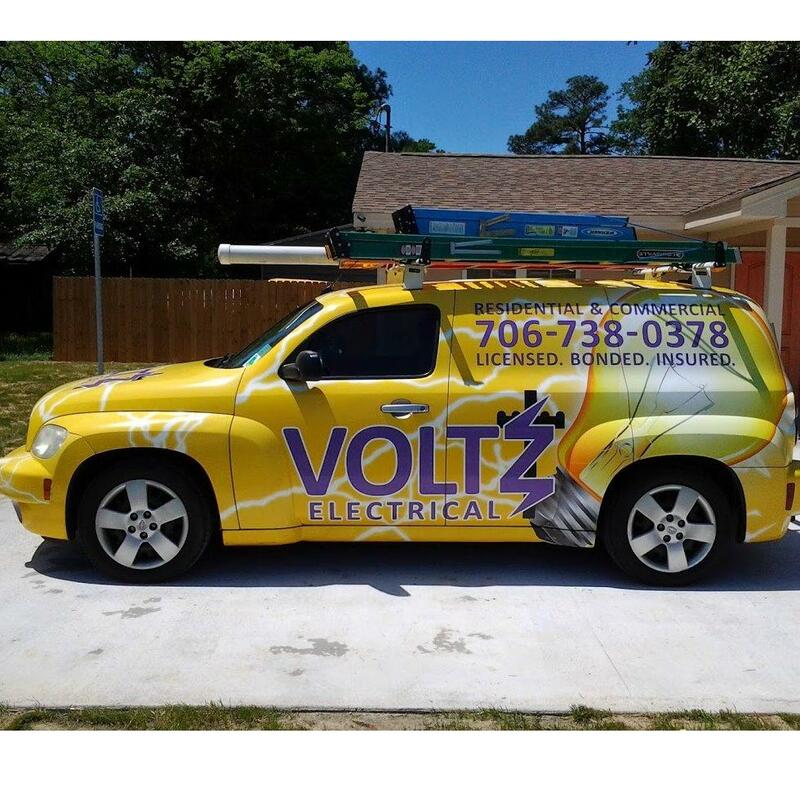 Stellar offers a huge fleet of tow trucks and fair roadside assistance and towing fees. The Ontario tow truck company was established in 1962. Products Carried: Stellar Roadside Assistance Ltd is a towing company located in Toronto, Ontario. Stellar’s 24/7 tow truck towing service has Ontario-wide partnerships allowing them to serve customers wherever they are. With cutting-edge operations, Stellar Roadside Assistance Ltd specializes in Breakdowns, Lockouts, Battery Assist & Boosts, Gasoline Delivery, and Vehicle Recovery. 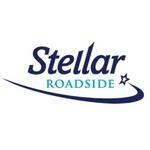 Give to Stellar Roadside Assistance Ltd.
You will receive updates from Stellar Roadside Assistance Ltd.